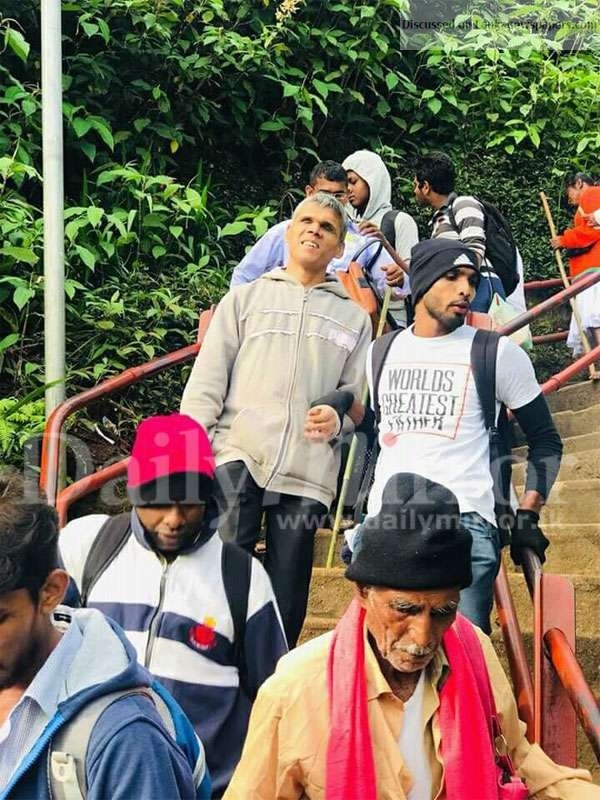 A group of second year undergraduates of the Moratuwa University facilitated a pilgrimage for 16 visually handicapped people of the Ceylon School for the deaf and blind in Ratmalana to climb Adam’s Peak on Tuesday. It was a concept of undergraduate Sandun Ranjan Kothalawala. The undergraduates paid the expenses incurred by the pilgrims. 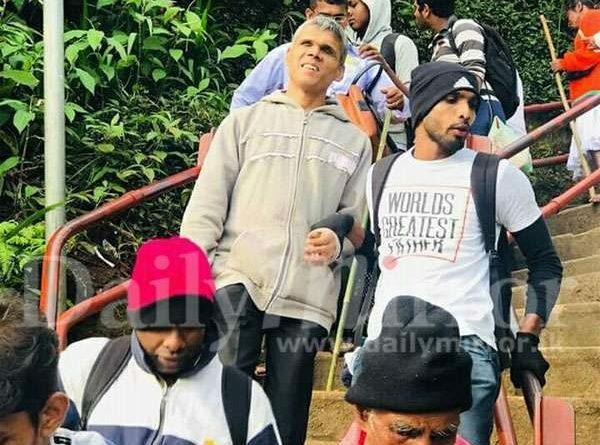 A father of one undergraduate had provided white canes to the visually handicapped.